The hidden peace and love of Montreal can be explored once you get on this tour. If you are pro then there is no need for any guide at all. If you are amateur then it is advised to take this tour with a guide or a pro photographer so that you never get lost in choices. The best part of this tour is that it will approx. take 4 hours to complete. It means that you will get ample time to explore the city and the other places in the suburbs if you want. This tour has many spots which you can take pictures at. It is also advised to take a guided tour so that you also get to know the spots you have not been at. The opportunities are limitless and you will find yourself baffled. This is a tour that will make the choice very difficult for you. There are several places to visit on this tour which would take you approx. 2 hours to get completed. The Vancouver Waterfront is the best place where you can get the pictures at night. 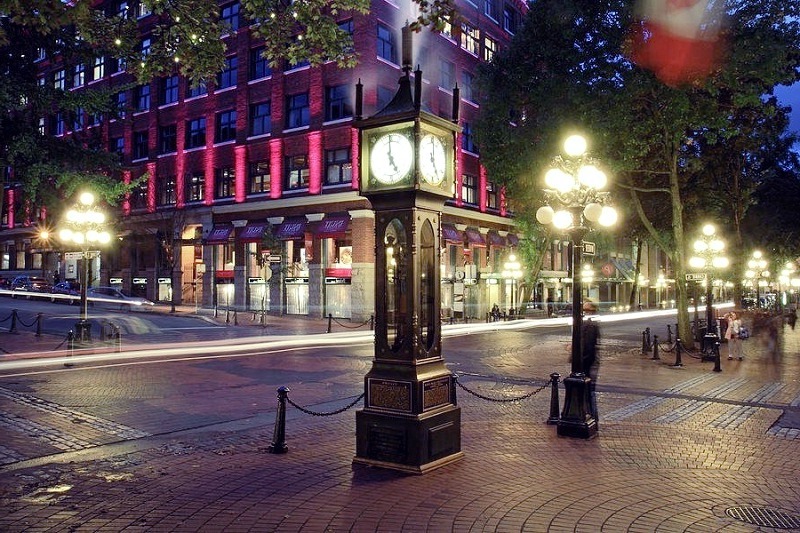 The Gastown itself takes only 15 – 20 minutes to get toured completely. But if you are a photographer then it might take longer than expected. It is all because of the fact that there are historical landmarks as well as the new developments which will leave you to baffled. For the best and most artistic shots, it is advised to take the pictures with reflection in the water. 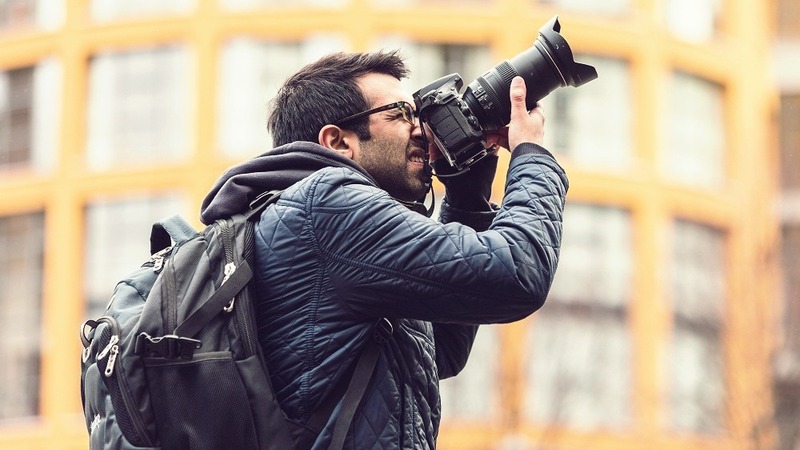 It will make sure that you capture the very beauty of the city in the best possible manner. Located in Toronto this is arguably one of the best city spots that you can visit to take pictures that will blow other out. The new and the old halls of the city are also located within the range of this place and the best part is the overall management of the place that has been done exceptionally. The Toronto sign in the backdrop will make your picture look even more stunning. With the best and the most scenic views, it is undoubtedly a place that is just like a dream come true for the photographers.